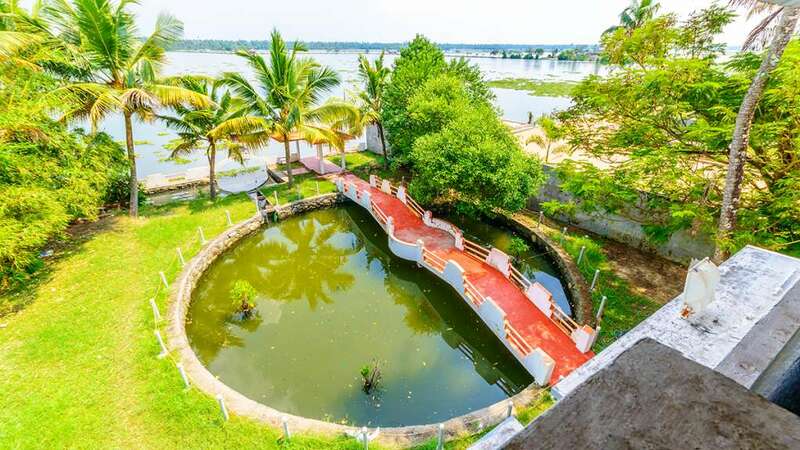 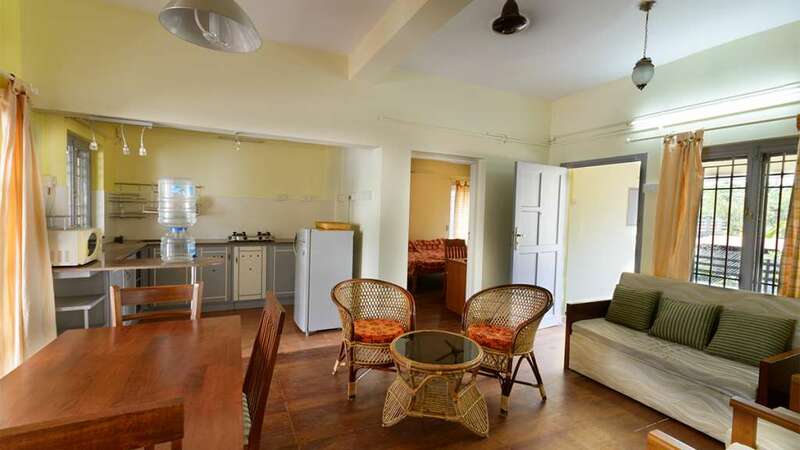 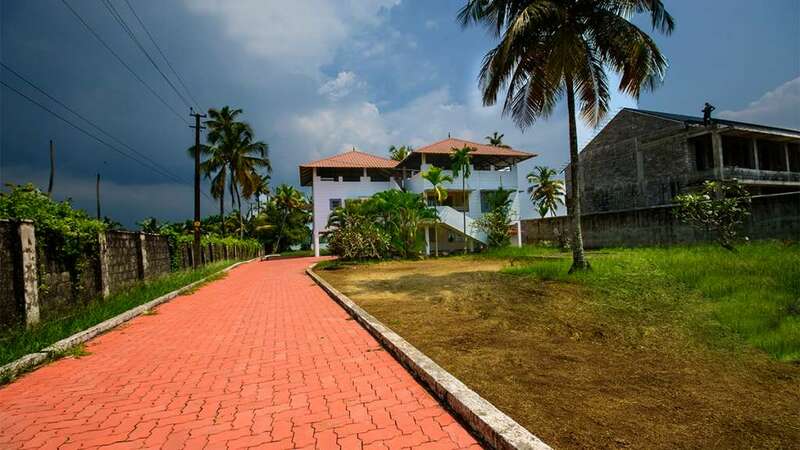 Olavum Theeravum Serviced Villa has rooms with sea and lake view in their sit out. The dining room is attached with the open kitchen. 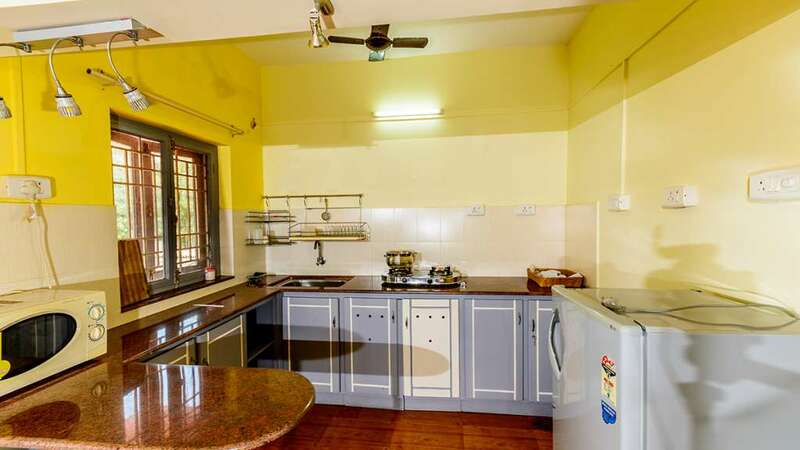 Home cooked food is provided on request. 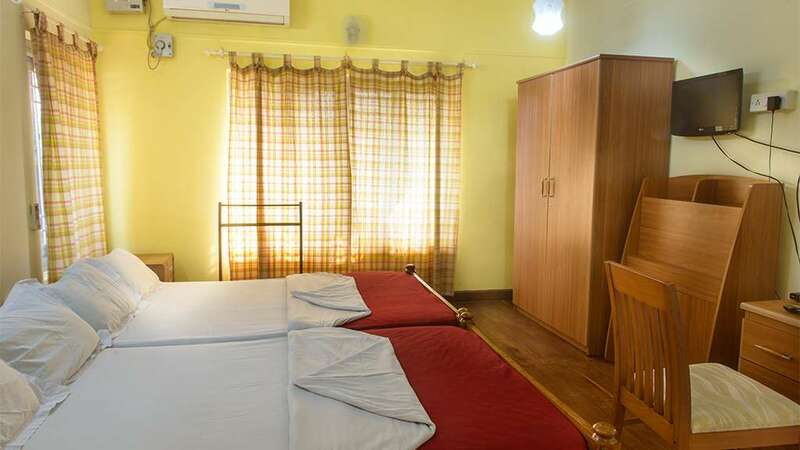 Air conditioned bedrooms with attached bathroom with running hot and cold water are available. Telephone and television with cable TV are offered in each rooms.